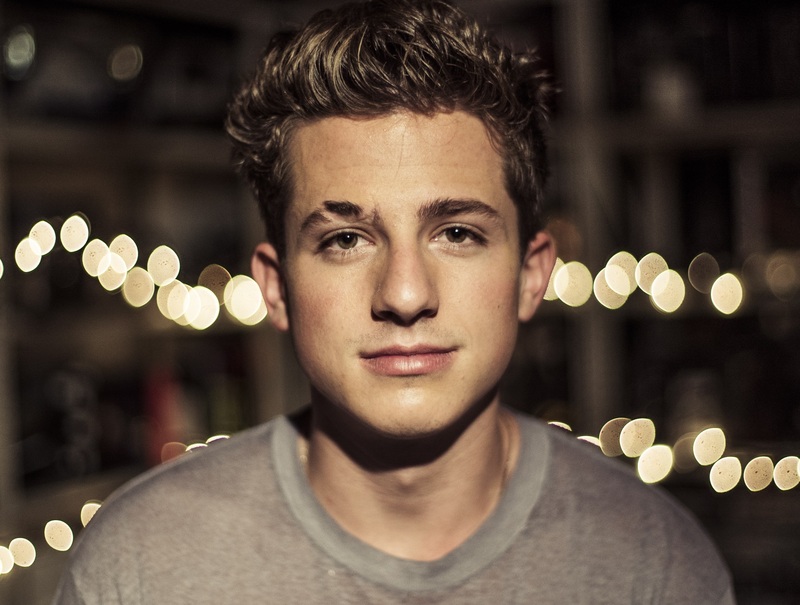 Charlie Puth has teamed up with Benny Blanco for a new collaboration. 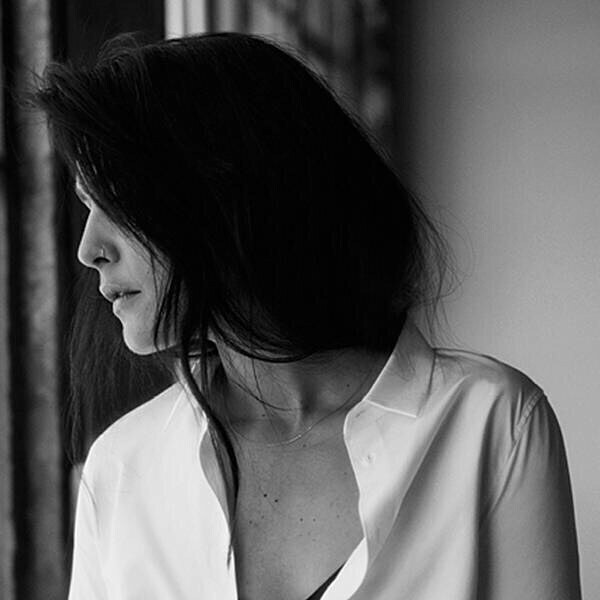 The American record producer (born Benjamin Levin) recently helmed “Selfish Love” for British singer/songwriter Jessie Ware alongside regular collaborators Happy Perez and Cashmere Cat. Blanco’s extensive resume boasts additional works with Justin Bieber (“Love Yourself”), Lana Del Rey (“Love”), Miguel (“Going to Hell”), Halsey (“Now or Never”), Ed Sheeran (“Castle on the Hill”), Camila Cabello (“Crying in the Club”), Avicii (“Lonely Together”) and Jhene Aiko (“Never Call Me”). Meanwhile, Puth’s upcoming sophomore album “Voice Notes” – featuring lead promotional single “Attention” – will arrive later this year via Artist Partner Group / Atlantic Records. The follow-up to 2016’s “Nine Track Mind” reportedly delivers further productions from Ian Kirkpatrick, Johan Carlsson, Toby Gad, Joshua “Ammo” Coleman, Pharrell Williams, John “JRY” Ryan, Rami Yacoub, Carl Falk, Henry “Cirkut” Walter, Jason Evigan, and Kenneth “Babyface” Edmonds. As a songwriter, Puth has co-penned Liam Payne’s next single “Bedroom Floor” alongside Jacob “JKash” Kasher, Aaron Jennings, Noel Zancanella, and Steve Mac. The track will arrive on October 20th via iTunes, Apple Music, Amazon, Google Play, Tidal and all other digital streaming platforms. Additionally, Puth co-penned “Lips on You” for Maroon 5’s upcoming sixth album under 222 Records and Interscope Records alongside Adam Levine, Jacob “JKash” Kasher and fellow recording artist Julia Michaels. 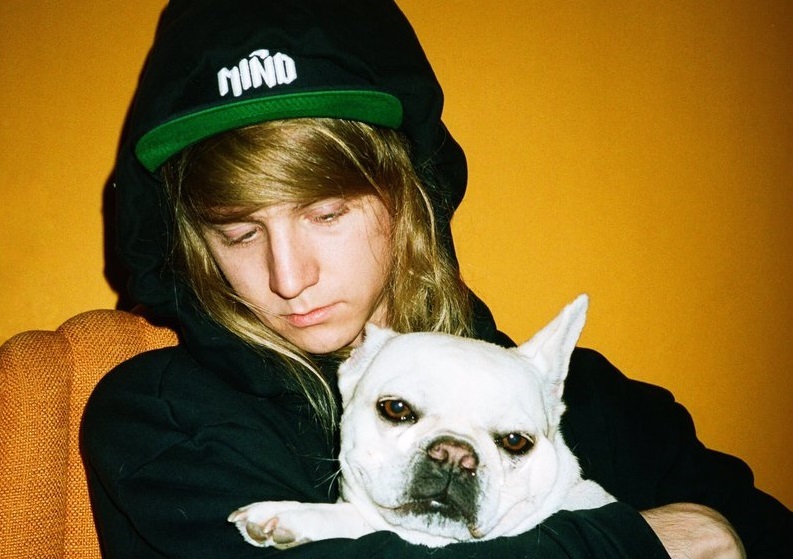 Stream the audio clip for “Attention (Remix – featuring Kyle)” below. 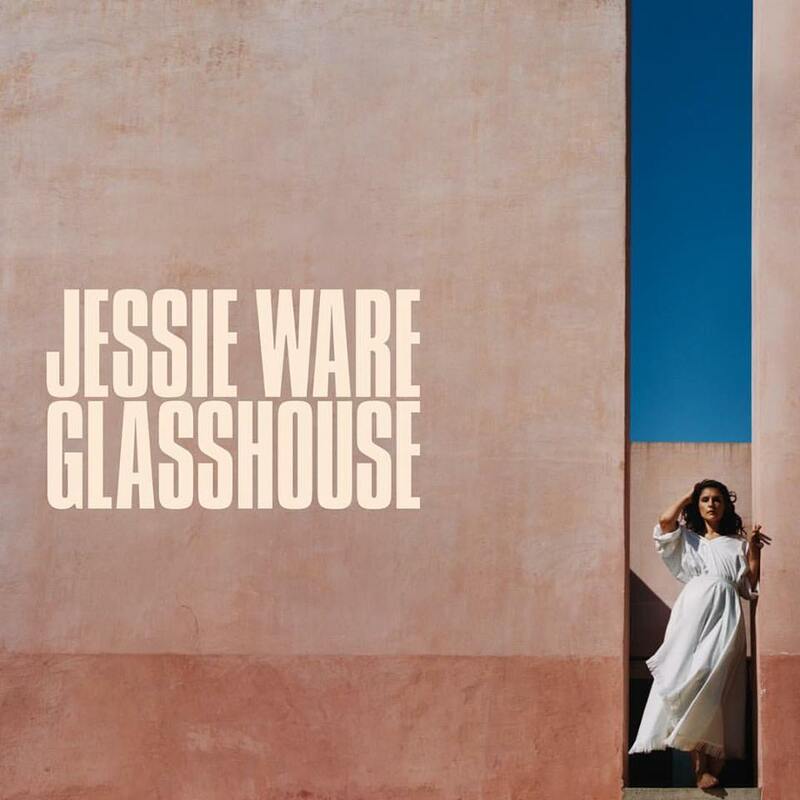 Jessie Ware has revealed the tracklisting for her third album, “Glasshouse,” which will arrive later this year via PMR Records in partnership with Island Records (UK) and Interscope Records (US). Current promotional single “Selfish Love” – which was co-written by Ross Golan, Ammar Malik, Ryan Tedder, Benjamin “Benny Blanco” Levin, Magnus “Cashmere” Hoiberg Cat and Nathan “Happy” Perez – is now available via iTunes and all other digital streaming platforms. On the highly-anticipated project, which serves as the follow-up to 2014’s “Tough Love,” Ware has also enlisted the songwriting services of fellow recording artists including Ed Sheeran (“Sam”), Kiah Victoria (“Midnight”), Nina Nesbitt (“Slow Me Down”) and Julia Michaels (“Hearts”). Other album contributors include Julian Bunetta (Harry Styles), Two Inch Punch (Sabrina Claudio), Andrew “Pop” Wansel (Usher), Fred Ball (Toni Braxton), JRY (Charlie Puth), Samuel Preston (Ella Eyre), James Newman (Olly Murs), Bastian Langebaek (Amber-Simone) and Starsmith (Joel Compass). See the tracklisting for “Glasshouse” below. 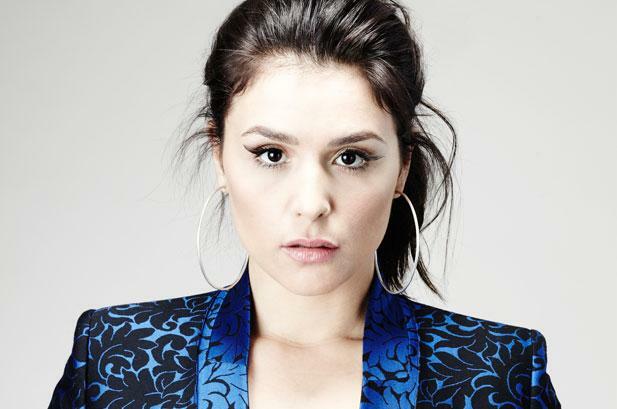 Jessie Ware has enlisted the songwriting and production services of NAO and GRADES for a her upcoming third album. “No filter can hide how tired I am but what an absolute TREAT to be in the studio with @this_nao & @grades,” the British singer/songwriter posted to her Instagram profile on Tuesday (March 28, 2017). Ware, on the other hand, is expected to release her third studio collection later this year via PMR Records and Island Records. The follow-up to 2014’s “Tough Love” reportedly delivers further productions from Jamie Scott, Benny Blanco, Two Inch Punch, Julian Bunetta, Andrew “Pop” Wansel, Emile Haynie, John Henry Ryan, Stephan Moccio, Fred Ball, Sam Dixon, Bastian Langebaek, and Ajay “STINT” Bhattacharyya. Among the songwriters expected to appear on the album are Danny Parker, Maureen “MoZella” McDonald, Ed Drewett, Julia Michaels, Ammar Malik, Rachel “Maiday” Moulden, James Newman, Amy Wadge, Max McElligott, Shungudzo “Shungudz” Kuyimba, Tobias Jesso Jr., and Sam Romans. Stream NAO’s “For All We Know” below. British singer/songwriter Jessie Ware has teamed up with Shungudzo Kuyimba, Danny Parker, and Stint for a new collaboration. Kuyimba and Parker are responsible for co-writing “Bad Behaviour” for Louisa Johnson alongside the song’s producers Thomas “Froe” Barnes, Peter “Merf” Kelleher and Benjamin Kohn of TMS. Meanwhile, Stint’s songwriting and production resume boasts works with Zara Larsson (“Make That Money Girl”), AlunaGeorge (“Jealous”), NAO (“Girlfriend”), Santigold (“Walking in a Circle”), BANKS (“In Your Eyes”), Gallant (“Skipping Stones”) and Carly Rae Jepsen (“LA Hallucinations”). 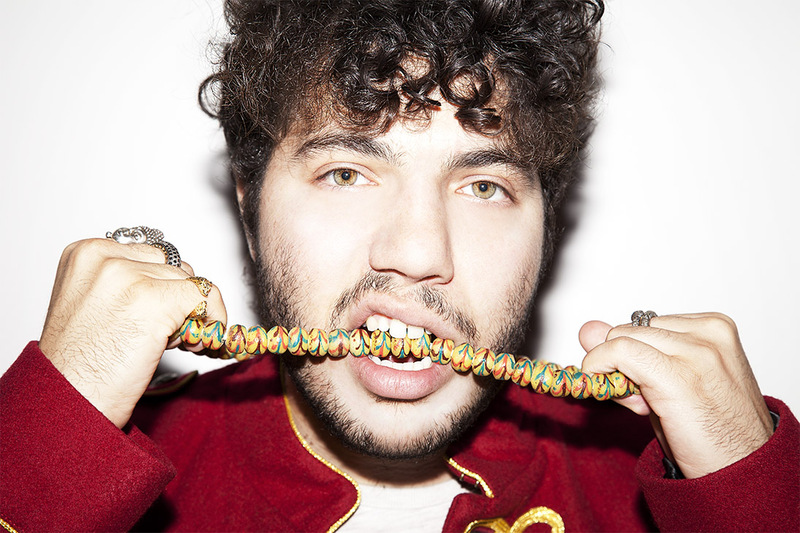 The still-untitled project reportedly delivers further productions from Benny Blanco, Two Inch Punch, Julian Bunetta, Andrew “Pop” Wansel, Emile Haynie, John Ryan, Stephan Moccio, Fred Ball, Sam Dixon, and Bastian Langebaek. Among the songwriters expected to appear on the album are Jamie Scott, MoZella, Ed Drewett, Julia Michaels, Ammar Malik, Maiday, James Newman, Amy Wadge, Sam Romans, Max McElligott, and Tobias Jesso Jr.
Watch the music video for “Champagne Kisses” below.